We are experiencing a period of great technological evolution, some volatile inventions and so many other perennials. In this second group, we can certainly include the smartphones. We are already quite familiar with these gadgets that fit in the palm of the hand and we are aware of everything he can provide us with and how much he can make our routine easier. According to numbers reported by the GSMA (the entity that represents mobile operators worldwide), Brazilians top the list of smartphone countries in Latin America. There are more than 234 million wireless connections (3g) and 73% of them, approximately 170 million, made through mobile handsets. But what is the real lesson we learn from this data? The answer is quite objective: companies that do not provide their products and services in a practical way on the mobile will be in disadvantage and consequently will lose space for the competition. As quoted in the post, more than 1/3 of the bookings are held through mobile devices. 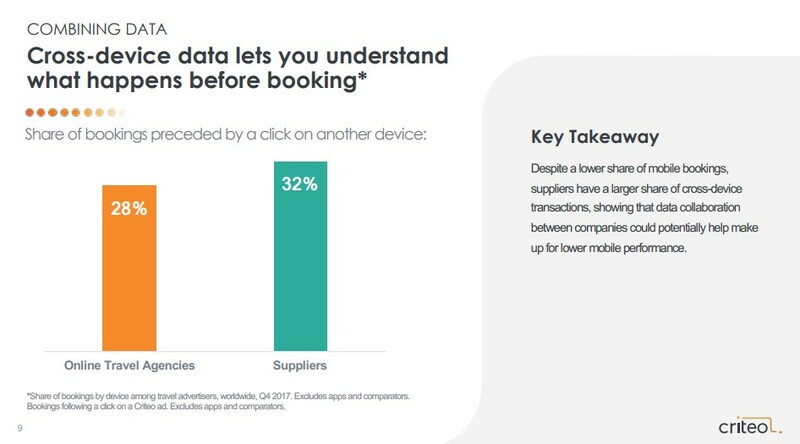 The user experience when booking a hotel room for the mobile should compare to what he seeks in his stay, in both experience is expected practicality, comfort and safety. The booking engine used by the hotel needs to have a friendly navigation and be adaptable to all the devices used by the customer. It should also be objective, have well-written texts and photos that add value, as well as offer secure online payment methods that protect the customer and the fraud enterprise. Data provided by Criteo’s seasonal report demonstrate the steady growth in the use of mobile platforms for hotel bookings. That is, if today this amount reaches 40% of the total, the increase of this percentage is a certainty, and soon this number will represent the majority of the reserves. In the same report of Criteo, another interesting fact appears: the conversion rate of a reservation is five times higer when done through an application. Responsive reservation engines (which work as well as an app) and applications offer a much more intuitive, convenient and comfortable experience for the customer, translating into more chances of completing that order through the smartphone or tablet. 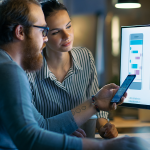 Another feature that assists in converting a reservation is the follow-up of the cross-device user purchase process, which is nothing more than understanding where the customer stopped and viewing the process from there, avoiding customer rework. For example: the customer searched hotel rates through his cell phone, but then opened the computer, saw more photos, other information and closed the reservation there. It is evident that players that intend to attend the portion of the users who use the mobile need to update and adapt to the wishes and new habits of their clients. 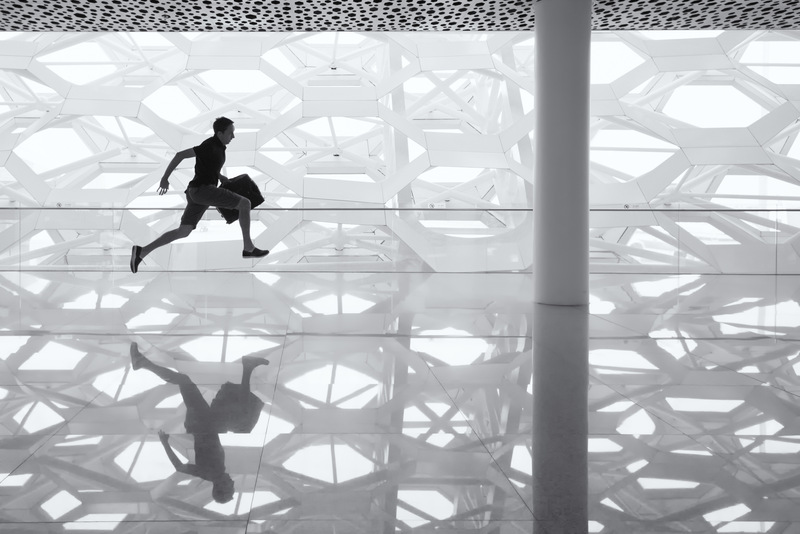 Technological evolution is advancing at an incredible pace, and those who do not follow up may be leaving out many opportunities and losing old and future customers. Understanding consumer’s needs and habits, Pmweb has developed Let’s Book, a booking engine that is fast, easy and 100% mobile. To know all the information about it, access the link below. 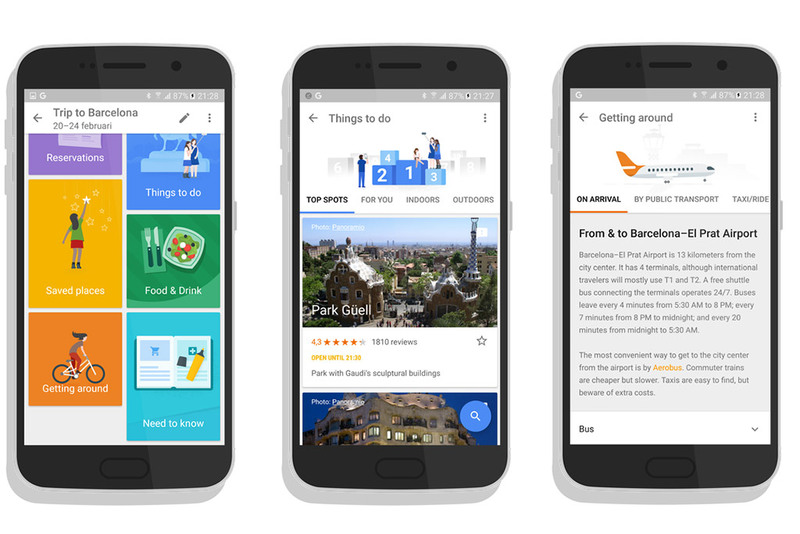 Google Trips App: How does it affect the tourism market?